Lucie is responsible for forming the group’s media image and building public relations. She is also in charge of coordinating the media outputs associated with the individual projects that will take place as part of the DRFG portfolio. 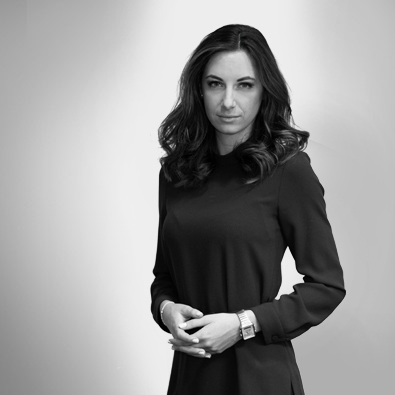 She has experience working with leading Czech national media outlets. She is transitioning to the group from a reporter position at the main news outlet of TV Nova, where she specialized primarily in political and economic affairs. She also worked in the publishing house Economia. She graduated from the Faculty of Social Sciences at Charles University – bachelor’s degree in Journalism and master’s degree in Media Studies.